Touched By Many: Celtic Christian Spirituality is like a bolt of tartan that has been woven together over a long period of time, centuries. There have been may hands that tended to the sheep, protecting the heard from the wolves, protecting life, allowing the fleece to grow, passing through many hands. That touch is necessary, touched by people touched by God, being prepared, made ready for the wool to be made, into a garment, each strand playing its part so that it is recognizable as tartan. It has many color pallets this fabric, but when seen by those in the know, it is recognizable as tartan or plaid as it is referred to in the USA. The clans of old would have seen the tartan and the color variety, and recognized the clan, a lot like our logos of today enabling us to recognize the company. The tartan of the clans or tribes, would be recognizable and with it the clan name and its leader and they would have known the traits of that community, its unique color and texture plus their beliefs and virtues, and the stories and tales of the woe and hardship, their kinship, and their loyalty, and if they are a friend or a foe. Historic In Nature: After the fall of Rome and their withdrawal around AD 410, this left a vacuum that needed to be filled, socially, politically, and religiously, and the Celtic people without a hiccup would have continued with their belief structure having not fully conformed to the Roman rule.It was viewed as being imported into their land for the sole purpose of business and comers. The ordinary indigenous people would not have fully embraced the Roman beliefs and customs. They would have maintained their own beliefs and faith and the freedom that came with this. When Rome left, the info structure crumbled with their departure, making the roads what the Romans are famous, over a period of time un-kept and no longer maintained or passable with ease. These byways would have still been used and still a route of travel but more difficult with the passing of time and deterioration occurred, and the cities to go to for trade were gone. Out of the chaos, God allowed light through people, those who were being the hands and feet of Christ, people finding friendship, love, care, compassion, stability, and some order through the Christians that remained, who were making a difference in this dark period of time. The Importance Of Community: This is where the Christian community begins to have its place in society, a place of safety from thieves, and those who want to take advantage of the weak. The Christian settlements / communities would be like a B&B or a Rest stop or Service station of refueling and healing for the weary traveler. The Christian communities would be lead by men and women of faith, having a heart for God and for people, providing a place of welcome and hospitality for the guest, also a haven or sanctuary. 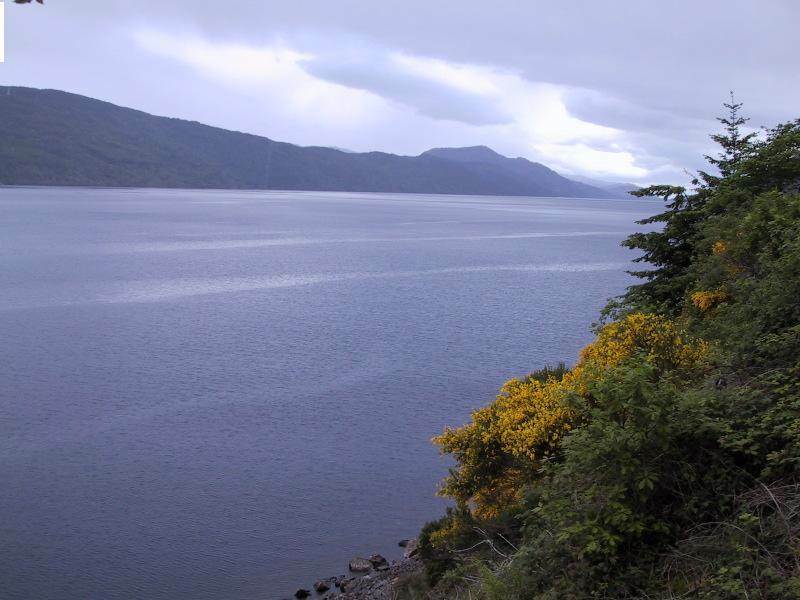 However a lot of the communities would gravitate to the coast, where trade and fishing would be the wealth of the community and travel by water would be the next mode of public transport, making it easier to travel. It is easy to drift away from our center, our reason for doing something, our vision. Friendship The Importance Of This: I was having a conversation with a friend the other day, they were asking what I do other than work part time at the Library, and the conversation swung around to my interest in Celtic Christian Spirituality and my website development. This friend did not know anything about the subject of Celtic Christian Spirituality (CCS), and she noticed how I switched between CCS and Celtic Spirituality (CS). This is an important point she brought to my attention. Christ has to be at the center of Celtic Christian Spirituality or it would become like any other Spirituality. It is good to see the need for the spiritual in our lives, but not at the expense of leaving Christ behind, and distracted by the disciplines or tools. I realize it is so easy to forfeit the reason for spiritual reading and research, yes gain knowledge, but it is to be transformed into the likeness of Christ. I fall into the danger of acquiring information but not receiving the transformation. “Blessed are those who recognize their spiritual need, for the kingdom of God belongs to them! A verse from Matthew 5: 1-10 this is a paraphrase. We do need to have a yearning for God, but not at the cost of being so driven that we are not resting in God, the one who is the sustainer, the one who brings restoration and transformation, with the aid of the Holy Spirit who guides us into truth, the truth we need right now, in this very moment, becoming the new creation, this is being worked out in our lives. Christ is necessary, for without Christ at the center it could be influenced by many other beliefs and philosophies. Thus, why it is important to have an Anam Cara, a soul friend who walks by your side, yes a friend who knows you, warts and all. Can this be the Holy Spirit also, who leads into truth, and know every aspect of your life? Christ Is Supreme “Christ is the visible image of the invisible God. Ordinary People Doing Extraordinary things: We are to proclaim Christ, and learn from the people who walked the sacred way before us, they are called saints now. But where ordinary people like you and me, who were godly, devoted to following God, seekers of Jesus, very devoted to drawing nearer to Jesus, taking time out to be alone with God, and enjoying God and creation. 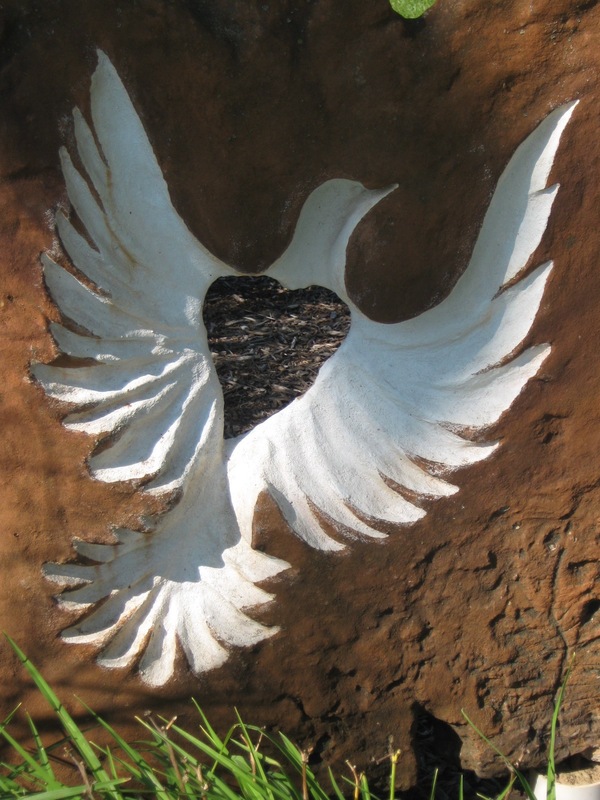 There was an openness to the Holy Spirit, or the Wild Goose, the symbol of the Holy Spirit in CCS, who is free to fly and do the will of the Father, to help the community of believers see the supernatural, to have an encounter with the divine. Make Time For Quiet Moments, As God Whispers And The World Is Loud. An Ancient Path Of A Treasure Forgotten. God is waiting for you, will we take the time to give to our spiritual needs and the needs of God, by drawing near to God. If we do not do this, we are saying we are in control of our lives and don’t need God. We all need God if we realize this or not, God is the one who breathed life into us from the beginning, and wants to breathe into us, a new life again, each moment of each day. At times we may think it or not, we act as if God is ancient history, best left to the past and not to be unearthed, but left to the archeologists. 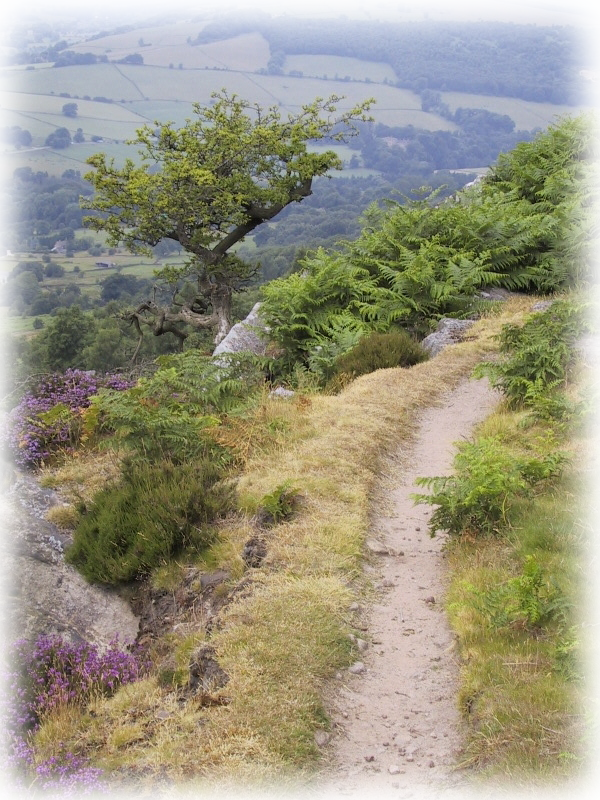 Ancient paths are not ancient history to be forgotten. Let’s read and discover what the Lord wants to say to us through scripture, a love letter to us. Why do we not want to walk in a good way, and find rest for our souls? Do we have a longing for stillness, to find rest from the business of life? There has to be a desire, a longing for continual restoration and renewal of our heart, and the realization that we cannot do this work without the aid of God. 11 For I know the plans I have for you,” says the Lord. “They are plans for good and not for disaster, to give you a future and a hope. 12 In those days when you pray, I will listen.13 If you look for me wholeheartedly, you will find me. We are so busy serving our God that we are too busy to receive from God. We need to pay more attention to what Jesus wants to say to us and less attention to what we can do for him. It’s all about GRACE. 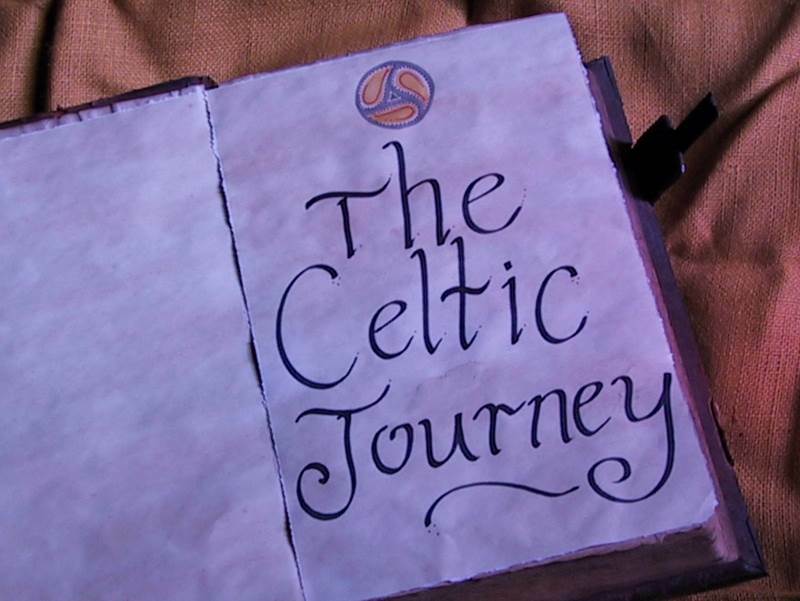 My Blogs and this website are designed to aid you in discovering the tools that are available, to help toward the goal of drawing nearer to God through Celtic Christian Spirituality. In the next weeks and months, I will continue to address this subject. I have been reading a book by Martin Wallace, The Celtic Resource Book, I highly recommend this book, so full of insights and ideas. I was encouraged by his suggestion to take any normal action of the day like working, reading, writing, washing dishes, or in the more agrarian time of old, milking the cow, digging peat, taking in the harvest, all as an act of worship and prayer involving and invoking the Trinity in our everyday activities of life. Not just leaving the time of pray for solely for Sunday morning church or a midweek meeting but during every moment of our ordinary everyday activities. Follow Martin Wallace’s model or reverse it like below, it is about personalizing and invoking the activity of the Trinity, welcoming them, and inviting the blessed Three in the moment, and make the prayer your own. I also find helpful and therapeutic the drawing of the symbol of the Trinity, seeing the symbol reminds me of how interdependent they are, and how we need to be daily incorporating the Trinity, the Father, Son, and Holy Spirit into our daily lives. If you believe it of not, they are interested and are desiring us to be co-creators with them. We have been invited to be part of their community, so we are not alone. God is with us in every area of our lives and desires to be with us. If we but allow them in, by giving the invitation, and welcome them to be with us, in all aspects of our lives. Here is a step by step guide on how to draw the trinity symbol taken from my book. Take a moment to try drawing the Trinity symbol and before you know it, this symbol will become incorporated into the doodling habits of your life, and share with your friends. Even surprise them with your drawing skill, as it looks more complex than it really is. Be blessed, and mindful of the Trinity. 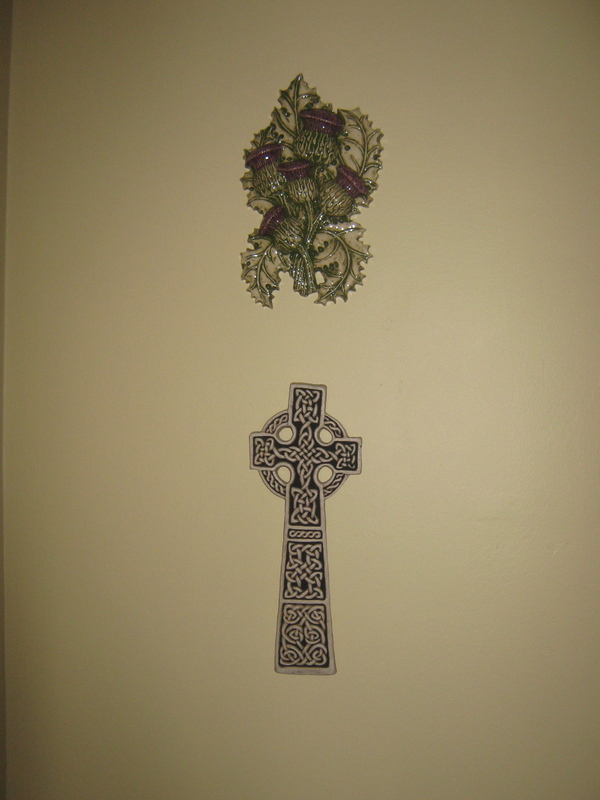 The Celtic Cross is also named a wheel Cross and always reminds me to think who is steering my life God or Me? The great God of the wind and sea is with me. In the face of unstoppable tides and unpredictable squalls, I can open my arms and ride God’s power wherever it leads, trusting that God will provide for all my needs along the journey.